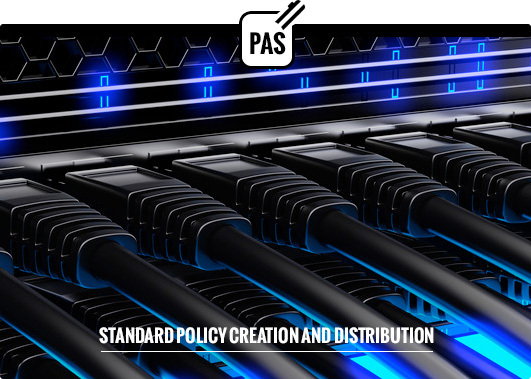 The Policy Decision and Enforcement Point (PDEP) combines a Policy Decision Point (PDP) and a Policy Enforcement Point (PEP) into a single entity to enable localized user authorization and integrated ABAC based on the eXtensible Access Control Markup Language (XACML) standard. 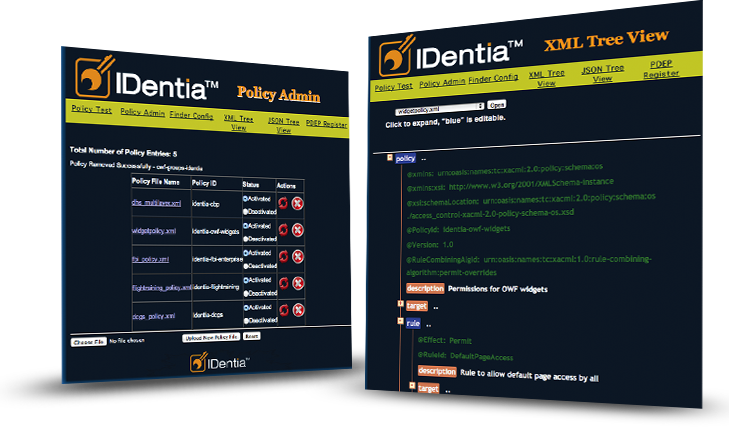 It retrieves XACML policies from PAS, and performs access control decision based on target resource and user attributes. IDentia PAS contains a convenient policy storage with flexible APIs for integrating with various database technologies, including RDBMS, XML, and NoSQL databases.